A good movie can change your entire perspective about things and people around you. While good direction, acting, dialogues and screenplay get awarded for their mass appeal, the locations which add an extra spice to the Bollywood movies often go unrewarded. Today, we would try to reward some of the shooting locations in Delhi that have not only added extra appeal to the movies but also become tourist hubs ever since. Gone are the days, when Bollywood would shoot their movies in Kashmir or other offshore locations, Delhi is the new go-to destination for the movies. So, let’s take a peek into some of the favorite movie locations across Delhi that have received a facelift post their featuring in a movie. “Kauno phirki le raha hai” – Does this ring a bell? This epic dialogue was uttered by one of the most adored characters of Indian cinema, PK. 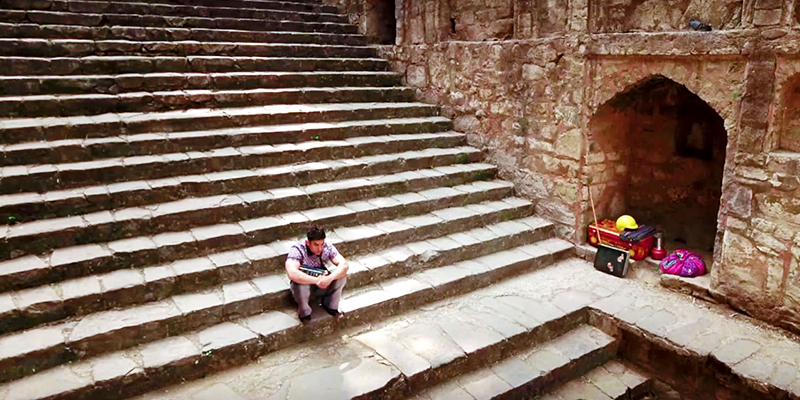 A small part of this movie was shot in Agrasen Ki Baoli, where PK would stay during his time at our planet. It is believed that this legendary step well was built by Maharaja Agrasen in the 14th century and has been designated as a protected monument by the Archeological Survey of India. Apart from PK, other movies shot at this location include Jhoom Barabar Jhoom, Chandni Chowk to China among others. Vicky Donor was an exemplary movie, and the main protagonist is seen visiting a Gurudwara repeatedly through the movie. The Gurudwara shown in the movie is Gurudwara Bangla Sahib, which incidentally holds a special place in the hearts of every Dilli-wala. Built in 1783 by the Sikh General Baghel Singh, during the reign of the Mughal emperor Shah Alam II, the pool inside the Gurudwara known as Sarovar has featured in many other popular Bollywood movies too. In the movie Lakshya, the childish Hrithik Roshan confesses his love to Priety Zinta through a very popular song – ‘Agar Main Kahun’. Apart from the lyrics of the song, what appeals to the eyes is the beautiful background. 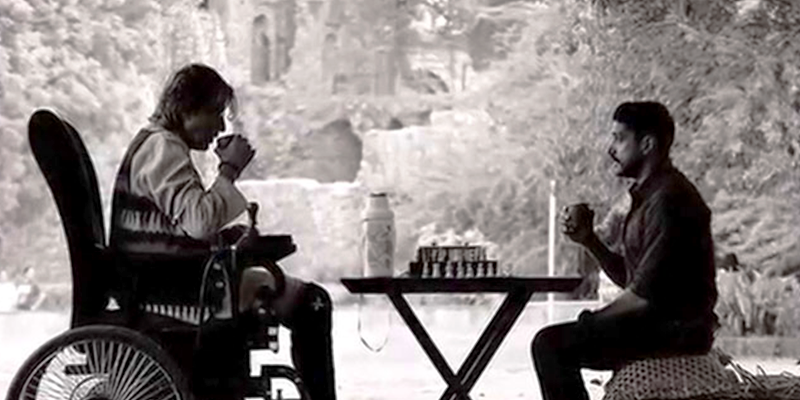 The song was shot at Tughlaqabad Fort. Throughout the song, some amazing shots of the fort were showcased. Built by Ghiyas-ud-in-Tughlaq in 1321, this fort stretches across 6 KM. However, history has it that the ruler of the fort was cursed by Saint Nizamuddin Auliya which led to the fort being taken over by the Gujjars after the king’s fall. Last year Ranbir-Deepika starrer Tamasha made many people think about their mundane life! The Social Café plays an important role in the movie, for it is here that Ranbir’s character in the movie used to hangout and Deepika traced him through a book labeled with this Café’s name. As you enter the café its theme, unique furniture and view of Lake Hauz Khas Fort leave you with admiring eyes! Farhan Akhtar starrer Wazir was one of the most appreciated thriller movies this year. 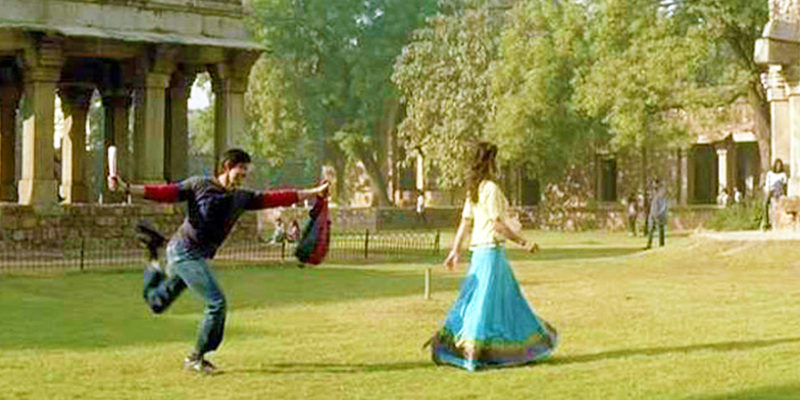 A significant part of the movie was shot in Delhi, and Hauz Khas Fort featured in many prominent scenes. Located in the upscale neighborhood of Hauz Khas, this fort was built in the 13th century, and formed an important defensive line during the Khilji dynasty days. The fort is reputed for its beautiful architecture and green gardens. When Jordan’s family (Ranbir Kapoor’s character in Rockstar) throws him out of the house, he has to seek refuge in a Dargah. Yearning for a sense of belonging, Jordan spends days at the Dargah singing songs praising the Lord. The dargah shown in this movie is none other than Nizamuddin Dargah. 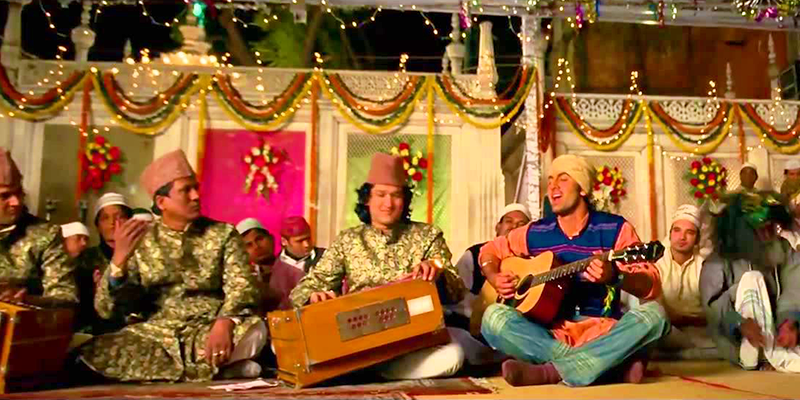 The movie had captured the true musical essence of this dargah. There is indeed a Qawwali session held every Thursday after the Maghrib prayer here. Built in memory of famous Sufi saint, Nizamuddin Auliya, the Nizamuddin Dargah has also featured in other prominent movies such as Bajrangi Bhaijan and Ahista Ahista. Where did the carefree group drive to during their midnight revelry in the movie Rang De Basanti? You are right they would ride past the glorious India Gate. This symbolic monument was designed by Sir Edwin Lutyens. Built to honor 82,000 Indian soldiers who lost their lives fighting in the British army during World War I, the monument has featured in many movies. Once Upon A Time in Mumbai, Bajrangi Bhaijaan and Bewafaa are just some movies where the monument has been shown extensively. Bollywood movies have taken a turn for the realistic and life-like movies. This has opened up many opportunities to portray the beauty of Delhi on the silver screen. So, the next time you visit any of these monuments, try and take a look at the specific shooting sites and may be take a selfie there too! Psy - Are you ready for divorce? Astronomy - What are the Stars, really?